I meant to write this sooner however time ran away with us plus we were only going to have 10 days after getting back from Mauritius before our UK blessing and reception – don’t even get me started on that!! So the day had come for us to fly to Mauritius, everyone was amazed that I was still so chilled and calm and to be honest so was I, but that is the beauty of a destination wedding – stress free! I’d packed Andy’s suitcase about a week before, mainly to stop him wearing the clothes I wanted him to take, and my suitcase after being repacked again the night before was next to it. 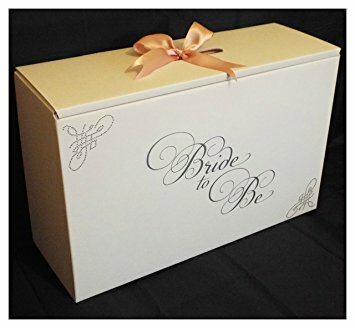 I would suggest getting a wedding dress travel box for your wedding dress, it really is the best way to transport your dress, after all you want to have it in the cabin with you and not in the hold!!. Being quite an organised person I packed a change of clothes in our hand luggage so that as soon as we arrived at the hotel we could get straight out to the beach. 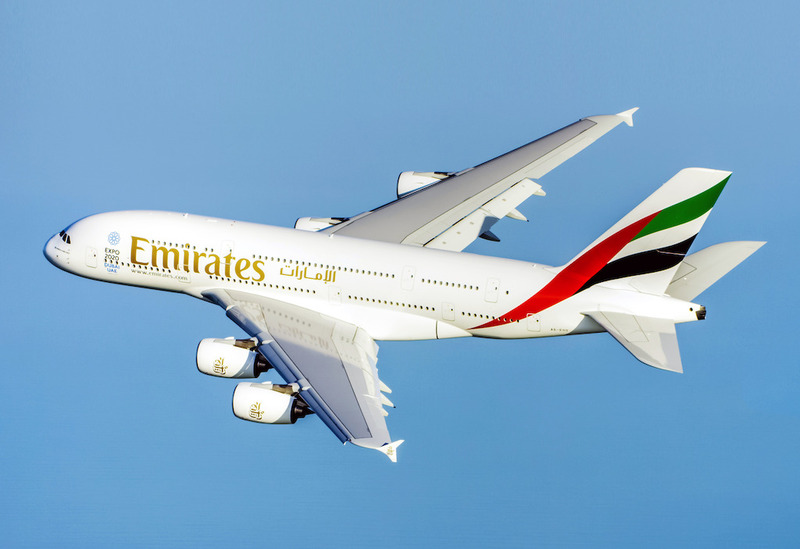 Having 30kg with Emirates was a blessing (more than some of the other airlines) so we didn’t have to worry that we had 3 suitcases!!!! Bags checked in and those boarding card machines at the airport manoeuvred, security done without a bleep and a quick glance at Duty Free, we were through. I always book my wedding couples in to a VIP lounge so that they can relax before the flight and and so we enjoyed a couple of glasses of bubbly ourselves before our flight. Time to board our A380 to Dubai and onto Mauritius. This is certainly a military operation and Emirates have it down to a fine art. Settling into our seats it was time to navigate the amazing in-flight entertainment and decide what movies to watch. The flight is approx 6.5 hours and it sped by, the crew even surprised us with a glass of bubbly. Arriving at Dubai Airport is impressive. This airport never sleeps, so landing in the middle night is not a problem. The Duty Free is very reasonable, so wait until you get here to treat yourself, be careful though as anything else you may purchase there such as a coffee, cake or a G&T can be a bit of a shock. Our next flight to Mauritius left at 0215am and Andy was asleep even before we took off! There is time to watch another movie and a quick snooze and before long, like us you will be about to land on the stunning island of Mauritius. Arriving in Mauritius, its a quick trip though Passport Control before you collect your luggage and are met by the Representatives with your name on a board. You will be treated like VIP’s with floral leis, a bottle of water and escorted to your private car for your journey to your hotel. Our wedding day was getting closer – 7 days to go! !